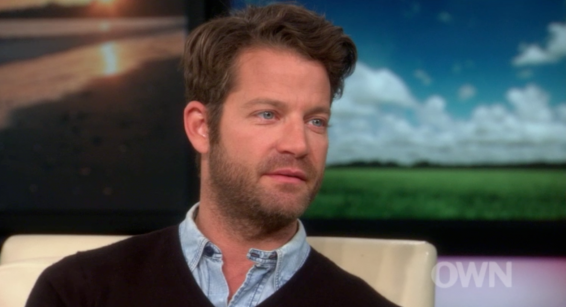 In a candid interview with Oprah, design star Nate Berkus discussed how he explained to his father he was born gay and that it wasn't a choice. Berkus opened up in a two-part interview on Oprah's Super Soul Sunday series, sharing the emotional moments that came with discussing his sexuality. Check out the sneak peek after the jump. Oprah & Nate Berkus, The Things That Matter, will air on Feb. 10 and Feb. 17 on OWN: Oprah Winfrey Network.